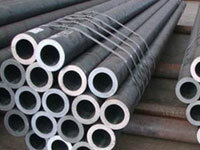 Superior Steel Oveseas is highly acclaimed stockholder, manufacturer ,exporter & supplier of DIN 17175 13CrMo44 Pipes.We supply these 13CrMo44 Seamless Steel Pipes ,using premium quality components and advanced technology under the direction of skilled professionals. 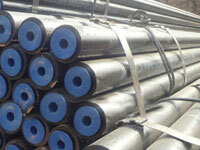 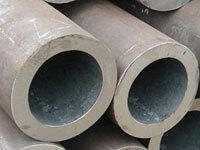 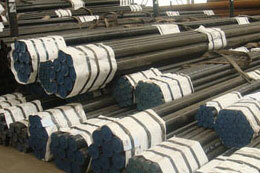 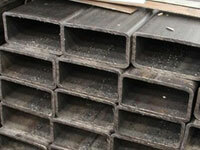 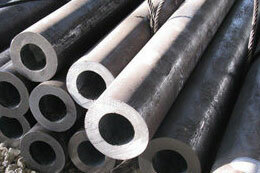 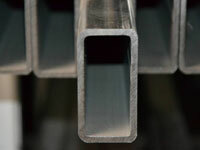 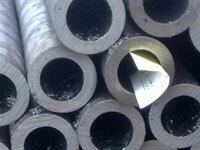 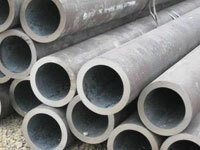 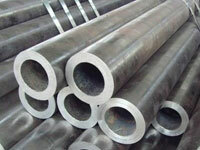 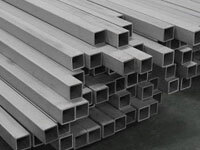 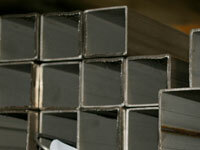 13CrMo44 Welded Steel Pipes availble in various shapes & Sizes as per customer requirement. 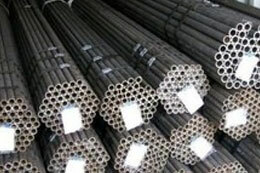 We supply these DIN 17175 Welded Steel Tubes which can be used in gas and oil transportation, and also in mechanical and manufacture, steel structure, ship building, bridging, automobile chassis. 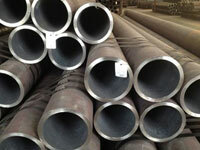 DIN 17175 Welded Steel Pipes manufactured by using best quality of stainless steel and cutting-edge technology by our professionals. 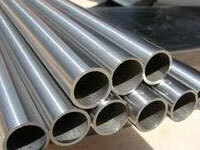 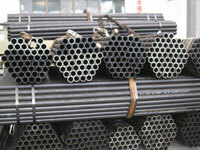 Buy these DIN 17175 Seamless Steel Tubes , DIN 17175 Seamless Steel Pipes at affordable price from us. 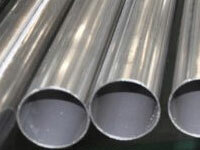 DIN 17175 13CrMo44 Seamless Steel Pipes Manufacturer in India,13CrMo44 DIN 17175 Alloy Steel Pipe Supplier, DIN 17175 13CrMo44 High Pressure Steel Pipe Dealer, DIN 17175 13CrMo44 Welded Steel Pipes Exporter. 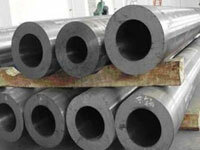 What is Alloy Steel DIN 17175 13CrMo44 Boiler Pipes? 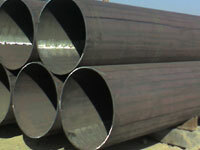 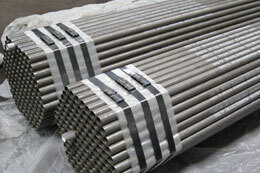 We are leading supplier of DIN 17175 13CrMo44 Tubes which are used in boiler installations, high-pressure pipelines and tank construction and special machinery for both high temperature and high-pressure devices.We manufacture DIN 17175 13CrMo44 pipes as per Din 17175 specifications has a number of outstanding features to provide like completely tested, quality approved, cost effective, and more.13CrMo44 DIN 17175 Tubes which are tested by quality controllers as per international quality parameters.